These spacious and charming self catering apartments, of 2-4 beds, are ideal for groups travelling together. 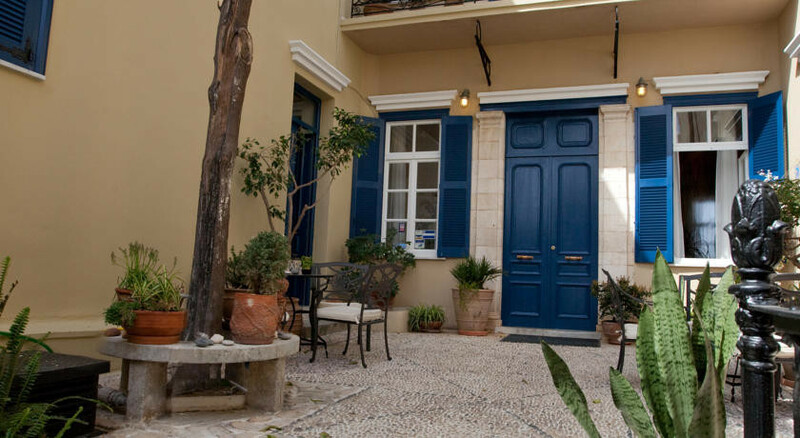 Situated right in the old town, within easy walking distance of the port and the main shopping and eating spots. Some rooms have balconies whilst other rooms enjoy views of the garden or sea. Pets stay for free on request. 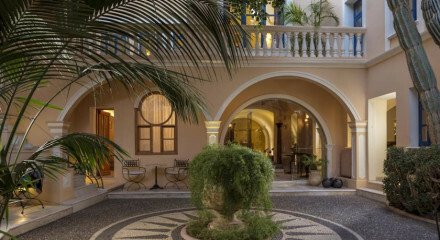 For the culture vultures both the Achaeological Museum of Chania and the Nautical Museum of Crete are within walking distance. No better way to pass your evening than relaxing on your private terrace with a glass of wine and the sea opening up before you. 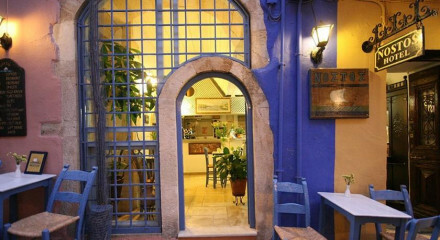 Wander the streets of Chania’s Old Town, full of hidden treasures and charming spots. Head out along the coast road and you'll find plenty of fun spots hopping well into the night. Check out the historic Venetian Harbour and its famed lighthouse. Over the famous Venetian Harbour and Lighthouse. 12 mins walk from the beach.